TWLMA is delighted to welcome three new team members to our growing office. Ryan Kovac, RLA joins TWMLA as a Landscape Architect and Project Manager, with 10 years of experience working on diverse public and private projects in complex urban settings. 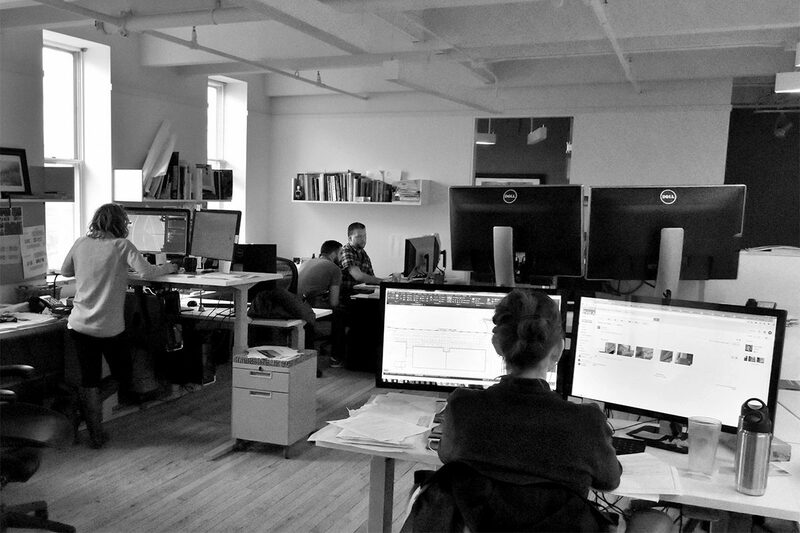 Prior to joining TWMLA, Ryan worked with Matthews Nielsen Landscape Architects and IQ Landscape Architects in New York City and Katonah, New York. Bryan Denig joins TWMLA as an Assistant Designer, and brings specialized horticultural knowledge. Prior to joining our team he was a researcher at Cornell University’s Urban Horticulture Institute. Valentina Valentinova also joins the TWMLA team as an Assistant Designer. She has eight years of international experience in urban design and planning, including two years as a lead project architect in Belarus.